Yes, Apple just announced that huge 12.9-inch iPad Pro the web has been buzzing about for months. 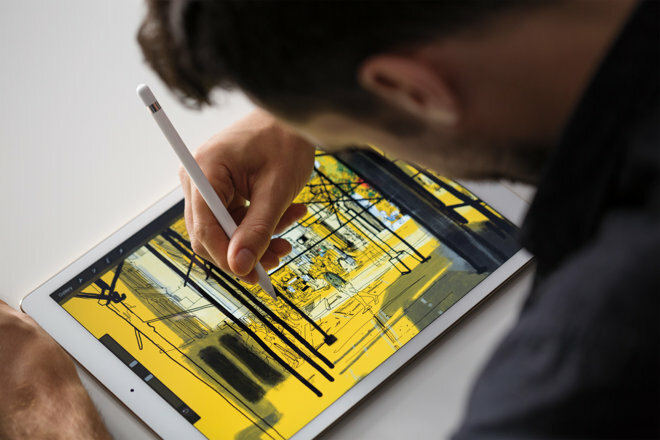 The huge device is Apple’s biggest tablet yet, a gadget that’s clearly geared towards business professionals looking for a fast way of dealing with various work-related computing chores. That doesn’t mean the Retina MacBook-sized tablet isn’t made for at-home use, far from it. The device can certainly be used as one’s main computer thanks to a large plethora of apps and additional features that were not available so far on iPad. In what follows we’re going to take a close look at the iPad Pro’s specs.